This most successful of all World War II 'heavies' could carry more than it's own weight in bomb load, including the 22,000 pound Tallboy- biggest conventional weapon ever made. And when fearless Guy Gibson led 617 Squadron to fame on the low-level Dambusters raid - one of the war's most daring operations - the Lancaster was confirmed as an aviation legend. 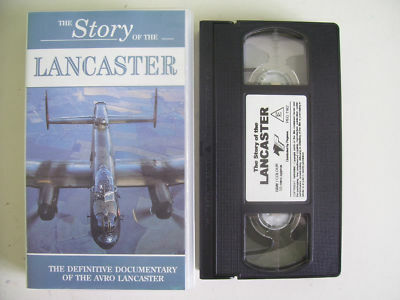 With recent colour film of 'City of Lincoln', RAF's last airworthy Lancaster, among the wartime footage, this is the Lancaster's dramatic story.